The first in a series of 14 signs telling the cultural history of the Manawatū River catchment was unveiled at the Oroua Bridge near Feilding on Friday 19 February. The Ngāti Kauwhata sign tells the story of the Iwi’s settlement and connection to the river. It is part of a wider community project that’s been funded under Central Government’s Fresh Start for Freshwater Clean-up Fund through the Manawatū River Leaders’ Accord. Horizons Regional Council freshwater coordinator Lucy Ferguson has been working with Iwi to develop the signs and said the remainder will be erected at sites of significance between Norsewood and Foxton over the next few weeks. “It’s been really interesting working with Iwi throughout the catchment to uncover and capture some of the stories around the river’s cultural history. “These signs complement work underway to engage more people with the river ahead of the second River Accord Action Plan launch in March,” she said. Iwi spokesperson forNgāti Kauwhata, Dennis Emery, acknowledged the support of Horizons Regional Council for enabling the signage projects amongst hapū and Iwi involved. He stated that “connecting with our local communities is very important and tantamount to forging enduring Iwi relationships with regional and local territorial councils, our inland waterways, the wider communities and surrounding environs”. Iwi/hapū involved in the signage project include: Te Kauru (hapu collective), Rangitāne, Ngāti Raukawa, Ngāti Kauwhata, Ngāti Whakatere and Muaupoko. 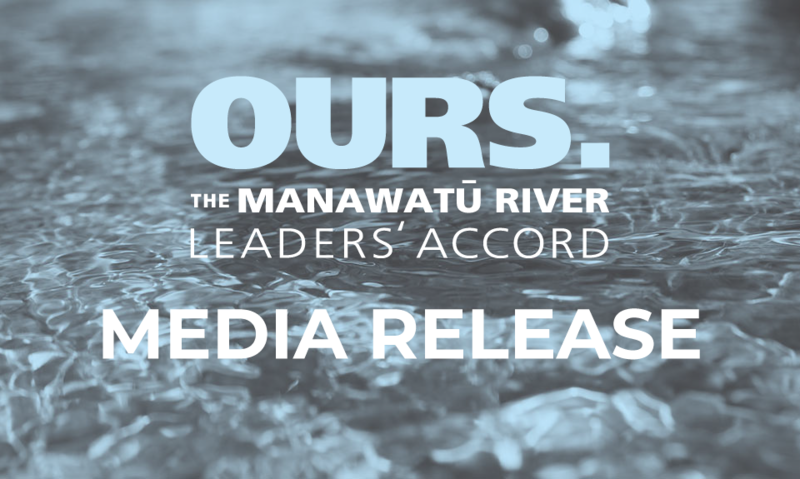 The Manawatū River Leaders’ Accord unites Iwi/hapū, local government, industry, farming, environmental and recreational leaders from across the catchment in their commitment to work collaboratively on a range of actions to improve the river’s state. 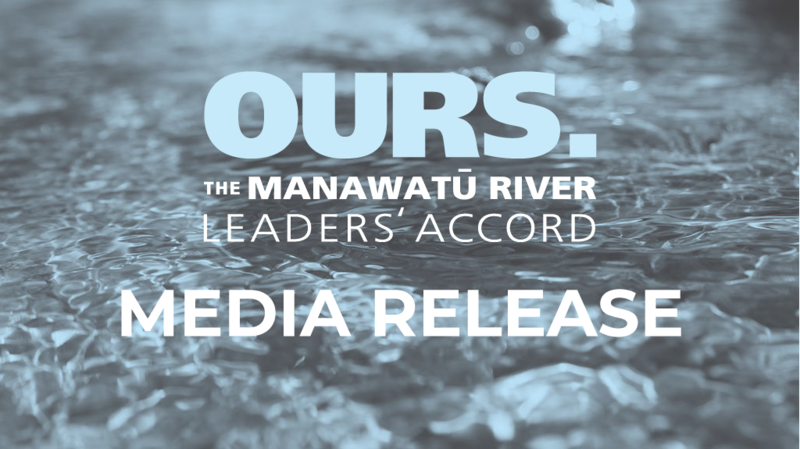 On Friday 11 March, members will release their plan to improve the Manawatū River and catchment over the next five years. This builds on work achieved under the first Action Plan launched in 2011. A series of community events has been developed as part of this launch in recognition of the role the River plays in shaping the community’s identity and the shared responsibility for its clean-up. More information about upcoming events is available online at www.manawaturiver.co.nzand via the Manawatū River Facebook page.